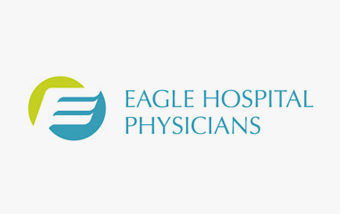 Partner to hospitals, peer to physicians and advocate to patients, Eagle Hospital Physicians is a leading physician services company and innovative architect to an evolving industry. 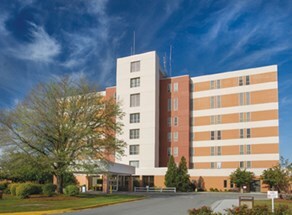 We understand that the right care starts with cultivating the right relationships. It’s why we take a collaborative, tailored approach with every one of our hospital clients. It’s how we’ve built a leading network of highly qualified Hospitalists. Today, it’s how we’re elevating the standard of care to deliver a more effective hospital, and ultimately, a better patient experience. If you think all Hospitalist services companies are the same, we look forward to changing your perspective. We have also started offering Infertility treatment for women & Obstetrics and gynaecology facility in our center. We have added a couple specialists in Infertility treatments and half a dozen more staff to cater to out new services. Staffed with Medical Directors and NP/PAs. From in-house billing to valuable analytics.